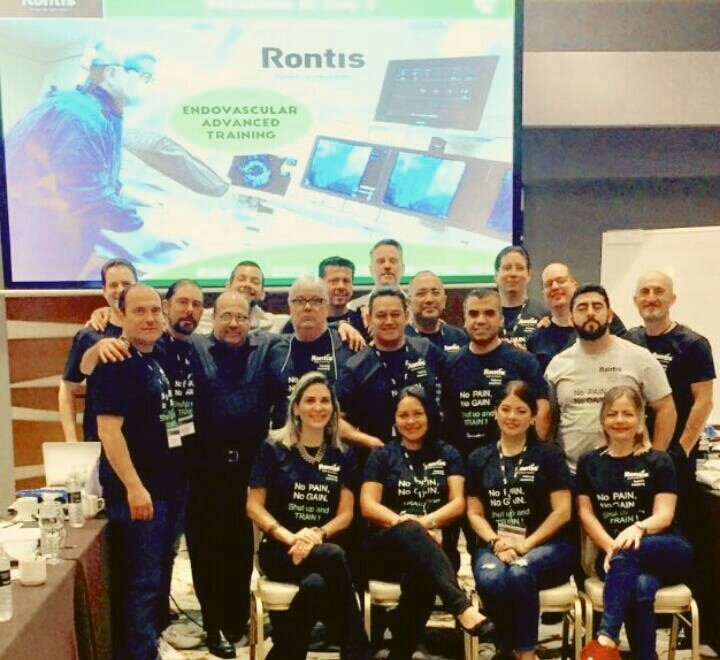 Rontis, as part of our continuous effort to strengthen and expand the presence of our Medical Devices in the global market, has organised a three-day advanced training course for our distributors in Latin America, from the 14th to the 16th of March 2018. 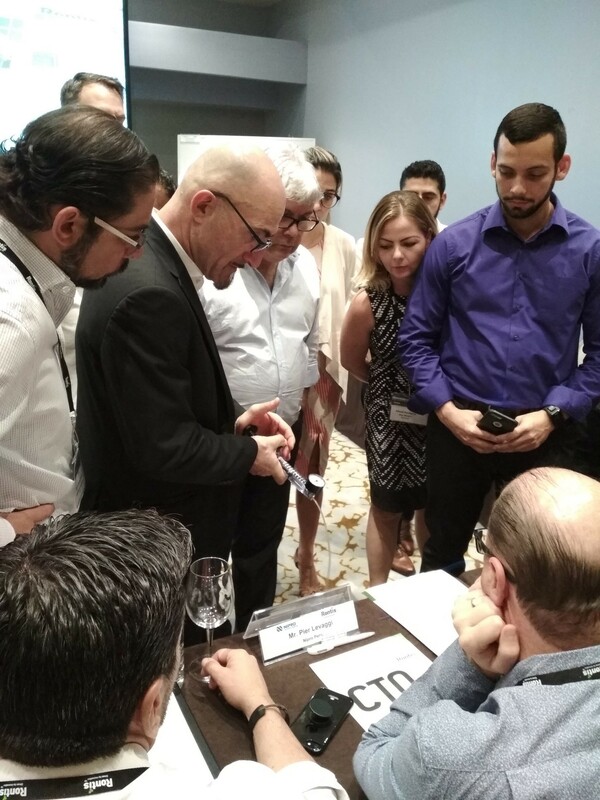 Participants included representatives from distribution companies in Brazil, Chile, Ecuador, El Salvador, Mexico, Panama, Peru and Uruguay. 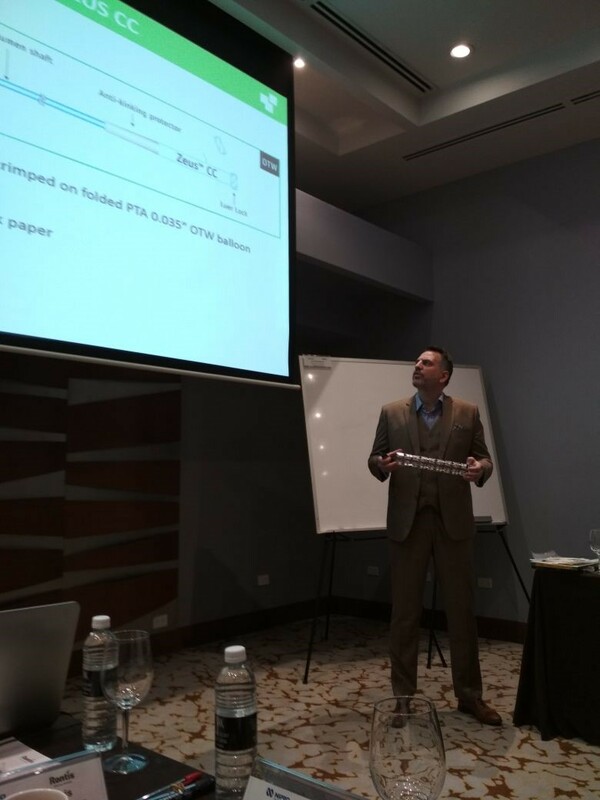 The training modules presented and discussed provided an in-depth focus on technical & clinical aspects of our endovascular devices, RA/QA procedures pertaining to registration, certification, product packaging and post-market assessment, while the last business day was dedicated to an intense and interactive sales-training course. Following the end of this demanding and successful training session, it was evident that our local representatives have benefited significantly, not only by having refreshed and upgraded their understanding on the value of Rontis endovascular devices, but also on the new sales skills they have acquired and shall apply promptly, aiming and expecting to increase their businesses for the mutual benefit of their respective companies and Rontis. Our partners have expressed gratitude and appreciation of the importance of the aforementioned training course was a testimony of its successful organization and delivery.